January is the time for change and a student from Kineton is inspiring women across the globe to not shave and embrace their body hair this month. 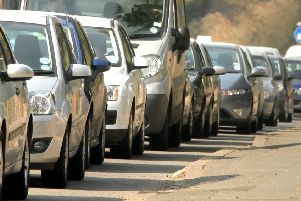 Drivers are being warned of delays of nearly two hours on the M40 as millions plan to get-away this Christmas. 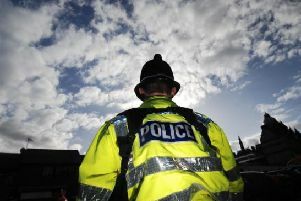 The police watchdog is carrying out an investigation into how a report of concerns regarding a driver’s ability was handled by police five days before a triple fatal collision on the M40 in Oxfordshire. 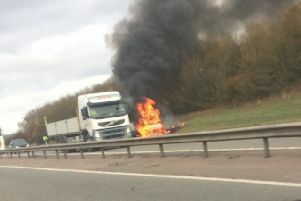 A vehicle on fire caused some disruption on the M40 southbound near Gaydon this morning (Wednesday, November 14). 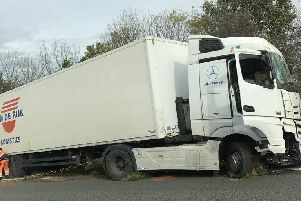 All lanes on the M40 northbound have reopened after a crash involving two lorries this afternoon (Tuesday, November 13). 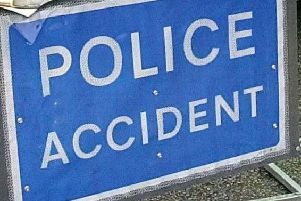 Three people have died after a crash involving a car towing a caravan driving the wrong way on the M40 in Oxfordshire. 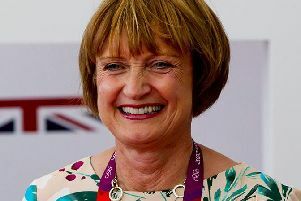 Tributes have been flooding in for former cabinet minister Dame Tessa Jowell after she died at her home near Shipston on Saturday (May 12), aged 70. 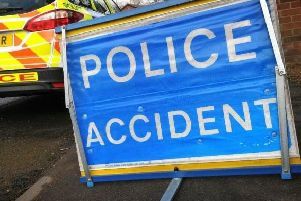 Motorists face long delays after a vehicle fire on the M40 northbound between the Banbury and Gaydon junctions this afternoon (Tuesday, May 8). 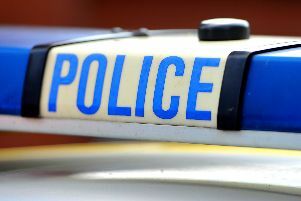 Farmers are being urged to review their security by police after a series of burglaries in Warwickshire. Chiltern Railways passengers experienced the UK’s first ever yoga session on a train as a carriage was dedicated to mindfulness yesterday (Wednesday, April 4). 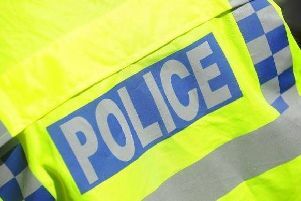 A Fenny Compton man’s appeal to find his two Land Rovers stolen by burglars has been shared more than 1,700 times by people from across the UK. 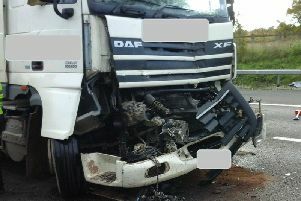 A truck crashed into the central reservation of the M40 between Banbury and Gaydon this morning (Tuesday, October 31).